Sciens Consulting, LLC is a management and information technology (IT) consultancy headquartered in McKinney, Texas, serving public sector clients throughout the United States and Canada. The consultants at Sciens have supported the management and IT consulting needs of local government since 1989. Sciens (skē’ǝnz) assesses business strategies and aligns organizations, processes and technologies to improve efficiencies that translate into bottom-line results. When used correctly, technology can help to facilitate integrated, collaborative organizations. Translated, Sciens means “skillful management.” We are truly committed to sharing our knowledge and management skill to create organizational excellence for our clients. Our proven methodology and toolsets focus clearly on aligning IT with the business vision, and establishing IT as a strategic component of the organizational plan. We streamline how work is done – workflows, organizational structure, technology infrastructure – and improve processes to service customers in the most efficient way. From our perspective, improving process and technology architecture is about more than just “keeping up.” Our services are ideally suited for organizations that want to perform better by identifying new revenue streams, and lowering costs through improved efficiency. Working with our clients, we employ our knowledge and experience in leading management practices and technologies to help them achieve their vision. For more than 30 years, the consultants at Sciens have accumulated know-how on nearly every potential management and IT challenge facing local government agencies throughout North America. Proven assessment and planning methodologies enable Sciens to develop actionable strategies that achieve our clients’ business goals. Our team consists of management specialists and industrial engineers experienced in municipal operations with advanced degrees and a large catalogue of industry certifications and credentials. We pride ourselves on our open and collaborative consulting style. Sciens considers each engagement a partnership with the client, and follows an explicit Code of Ethics. The partners at Sciens are committed to helping local government work smarter and more efficiently. 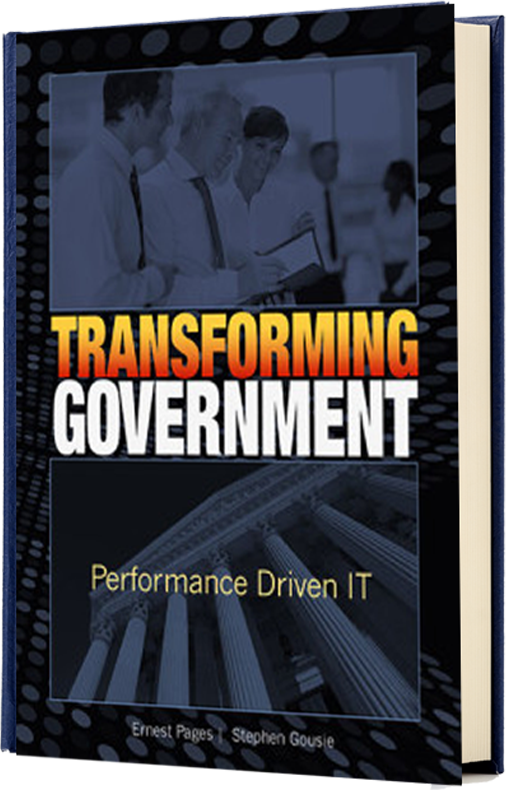 The founding partners at Sciens co-authored the book, Transforming Government: Performance Driven IT, as a practical guide for local government managers to evaluate process workflows, improve efficiencies, and eliminate redundant and overly complex systems. As a renowned authority in technology management, Ernest is dedicated to improving the efficiency and effectiveness of client operations, optimizing their processes, and leveraging available technologies better. Over the past 25 years, Ernest has successfully managed complex projects in both the public and private sector. He led a World Bank technical team to assist the Bolivian government with the privatization of their telecommunications system. He developed the conceptual network design for Universal Studios (Orlando/Japan), managed the deployment of the global router network for CitiBank, coordinated the software development efforts for Siemens Communications (Boca Raton/Munich) and trained the U.S. Air Force with Gartner/Datapro. Ernest has continued to apply his experience by assisting clients to reorganize IT organizations, consolidate public safety operations, plan for mobile logistics solutions, and develop business plans for new business services. He is a Microsoft Certified Systems Engineer, a Certified Information Systems Auditor (CISA), as well as certified in ITIL, in Governance of Enterprise IT (CGEIT), and the State of Florida Professional EIT. Ernest earned a B.S. in Mechanical Engineering from Florida Atlantic University, as well as a MBA and an M.S. in Industrial Engineering from the University of Miami. Stephen is a nationally recognized expert in project management, business process design, technology acquisition and change management. Well-versed on quality management systems, he has conducted numerous detailed reviews of IT organizations using COBIT and ITIL best practices, and has led an organization to have its processes ISO 9001 certified. As a result, he has developed new organizational structures, governance mechanisms and technology directions. 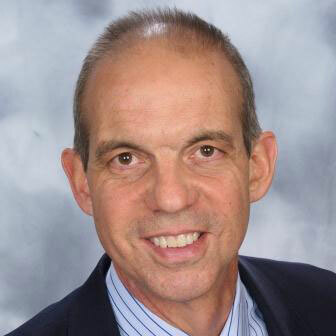 With over 20 years of experience working in the public sector, in the vendor community and as a consultant leading strategic programs, Stephen has supported companies including Ford Motor Company, NEC, Exxon Chemical, Niteo Partners, Marriott International, and Information Mapping, Inc. He was also a business analyst for the U.S. Customs Service and assistant controller for the Water Pollution Control Federation. 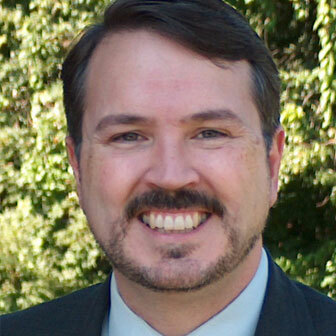 Stephen is a certified Project Management Professional and Process Design Engineer, as well as EXIN Certified in ITIL. He earned a B.A. in Economics from The George Washington University, and a M.S. in Management from Lesley University.